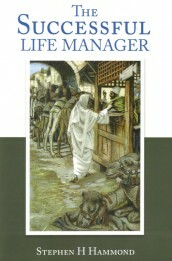 The Successful Life Manager Leader’s Guide is designed for The Successful Life Manager small or large group study. 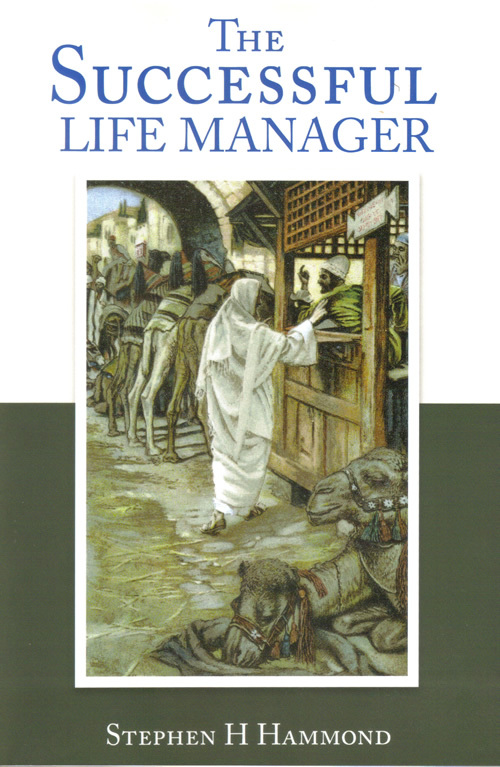 Covenant Financial Ministries has developed three ways to teach The Successful Life Manager study course which are laid out in this guide. 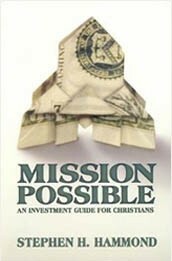 Every leader should review this guide before the study begins and use it each week during the class.